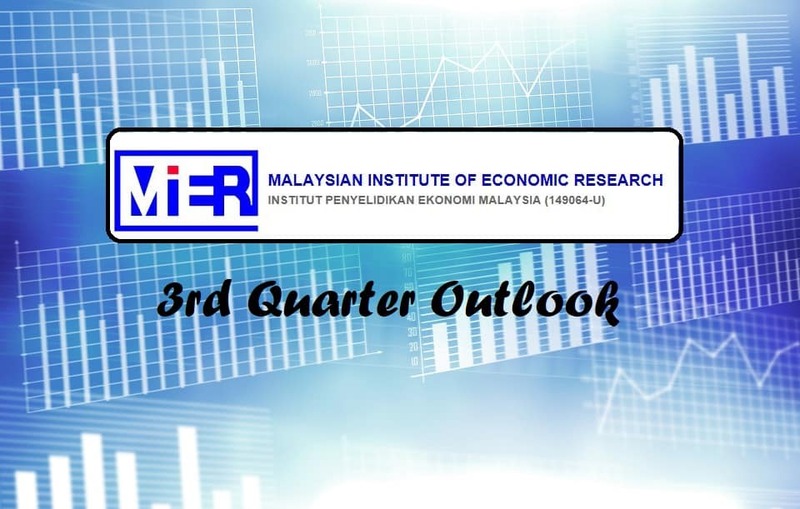 The Malaysian Institute of Economic Research (MiER) have announced results of the third quarter of 2017 (3Q2017), which turned out to be better than expected. Real GDP grew by 5.6% year-on-year (y-o-y) basis in the first quarter and further expanded to 5.8% in the second quarter. The growth was supported by stronger domestic demand, due to the improvement in both investment and consumption, reinforced by upbeat export demand. Meanwhile, the external sector continued to show progress as world trade activities strengthened. 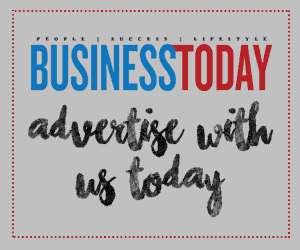 The global economy is predicted to grow stronger than expected, underpinning by faster growth in the advanced economies as well as the continued improvement in the emerging market and developing economies. Global trade flows intensified as most major economies are growing faster than expected, causing Malaysia’s external sector to benefit from stronger performance of its major trading partners, coupled by the undervalued Ringgit. For the first seven months of 2017, gross exports of goods grew substantially by an average of 22.6%, as compared to 1.1% of the same period last year, while gross imports grew at a stronger rate of 23.4%. This will prove beneficial to the economy in the medium to longer run. The latest release of the Purchasing Managers’ Index (PMI) for September 2017 indicates that global economic growth remains broad-based, both for the manufacturing and services factor. Advanced economies are positively growing beyond expectations this year, except for the United Kingdom, which is still growing as expected. The US economy continues to grow on track but subject to a greater risk dispersion due to uncertainties on Trump’s policy administration. The euro area is seeing stronger growth (particularly for Germany, Spain, Italy and France), supported by strong domestic demand that has been gaining momentum since the last two quarters. In a way, this contributes to the unemployment rate for the region that recorded an eight year low of 9.1%. In the meantime, China’s growth has been supported by strong investments and strong credit growth, seeing as the bilateral trade between China and Malaysia improving due to the positively unexpected demand from China. Total trade between the two countries from January to August 2017 has increased up to 30.6% in terms of market share, as well as values compared to the same period of last year – from RM148.9 billion (bn) in 2016 to RM194.4bn in 2017. On the domestic front, the first half of 2017 growth was primarily driven by domestic demand, which was growing by 7.7% y-o-y in the first quarter and 5.7% in the second quarter. This is underpinned by strong growth in both consumption and investment. Furthermore, private consumption continued to grow at a faster pace of 6.6% in 1Q2017 to 7.1% in 2Q2017, while public spending rebounded from a negative growth in the fourth quarter of last year (7.5% in 1Q2017 and 3.3% in 2Q2017). The private sector also dominated investments with a double digit growth of 12.9% in 1Q2017 and moderated to 7.4% in 2Q2017, while public investments decelerated to 5.0% in 2Q2017 after growing at 3.2% in the previous quarter. The manufacturing index that grew by 6.0% in 1H2017 substantially supported the strong domestic demand derived from external demand on the improved performance of the Industrial Production Index (IPI). The average growth of the index for export oriented industries for the 1H2017 was 6.5% and continued to grow strongly at 8.2% in July, mainly supported by major export-oriented subsectors, namely electrical and electronic products and petroleum, chemical, rubber and plastic products.